Capture this exciting time for your family with a newborn photography session. 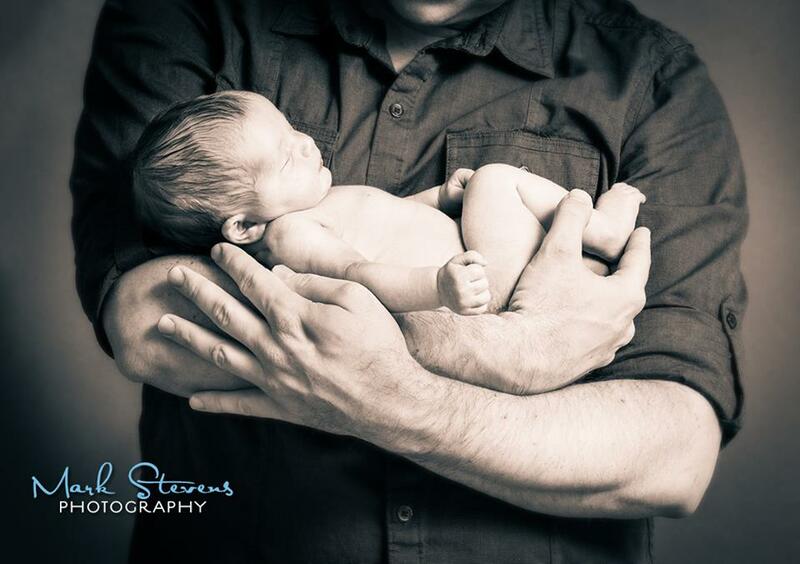 We offer elegant baby portraits in our central Denver photography studio. It is our goal to create fine art of your new baby for you to always remember this beautiful time for your family. We only book 1 newborn session per day and will spend all the time needed with your family to ensure we get the best pictures of your baby. Having a baby is a big milestone for your family! It is our goal to create elegant artwork of your new baby for you to always remember this beautiful time for your family. We only book 1 newborn session per day in our Denver studio and will spend all the time needed with your family to ensure we get the best pictures of your baby. We offer a pre-session phone consultation so that you get the most out of your photo shoot when you arrive. In addition to individual baby portraits, we also love to include mom, dad and any sibblings in the pictures, too.